From the Mississippi River delta to the deep-water corals that live beyond light’s reach, the Gulf is home to one of the most diverse ecosystems on the planet. Since 1976, the Gulf of Mexico Fishery Management Council (made up of state and federal agencies, and fishers) has worked, under the Magnuson-Stevens Fisheries Management Act, to reduce overfishing and bycatch. 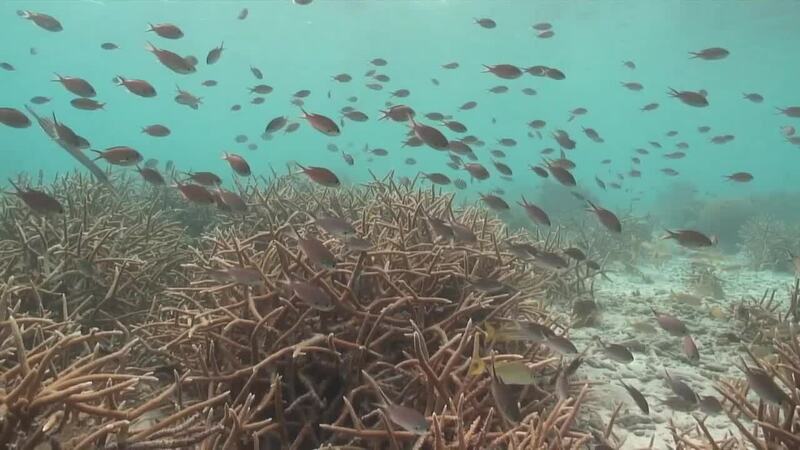 These efforts brought more than 40 species of fish back from near-collapse. This benefits not only the ecosystem and the fish, but also the communities that rely on these fish for food, employment and recreation. To ensure that the Gulf supports healthy fish populations now and into the future, we support science-based management of fish. 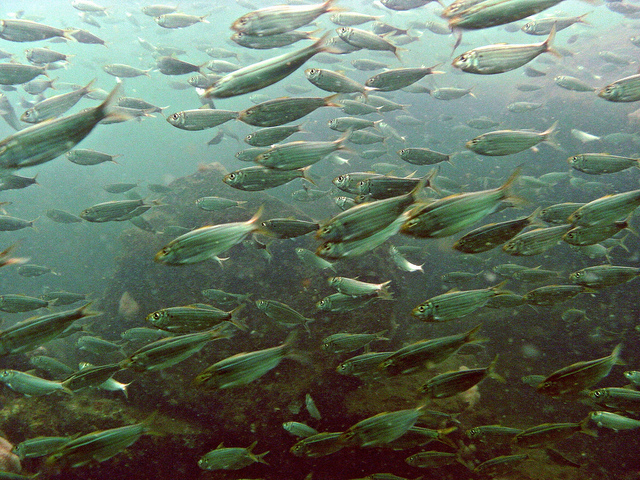 Both the National Oceanic and Atmospheric Administration and the U.S. Congress have introduced efforts to open the Gulf of Mexico to factory fish farms. Open ocean aquaculture threatens wild fish stocks and the coastal communities that rely on fishing. Healthy Gulf will oppose any effort to bring untested or environmentally destructive aquaculture practices in the Gulf.